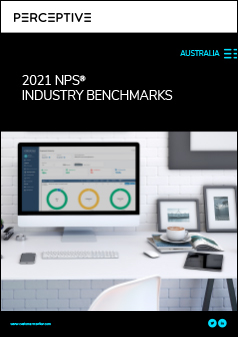 What's the NPS Benchmark for your Industry? Learn where your business stands in comparison to your competition with our regularly updated Net Promoter Score benchmarks. Complete the form below to get the report.